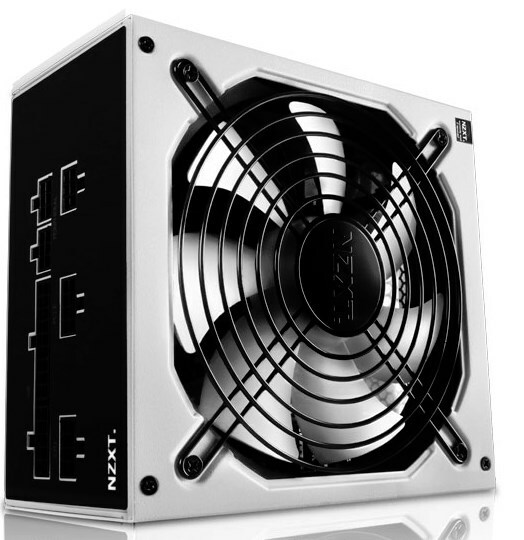 NZXT introduces the Hale82 v2 power supplies, full specs can be found over here. The NZXT HALE82 V2 was designed with one goal in mind: bring consumers a high performance, feature-rich power supply without the premium price tag. As any computer enthusiast will tell you, poor cable management can make a beautiful build look like a complete mess. One of the major contributors to these cable management hassles is the power supply. Unfortunately, fully modular cables are a luxury usually found only in high-end, high performance power supplies. Until now. Designed for mainstream users and enthusiasts alike, the HALE82 V2 is a fully modular power supply with 80 Plus Bronze certification. Available in 550W and 700W flavors, the HALE82 V2 features a fully modular PCB design with a labeled back plate for easy installation and excellent cable management. The HALE82 V2 will be available soon for just €79.99 (550W) and €99.99 (700W). HALE82 V2 is confirmed compatible with Intel's 4th generation Core processors formerly codenamed Haswell.